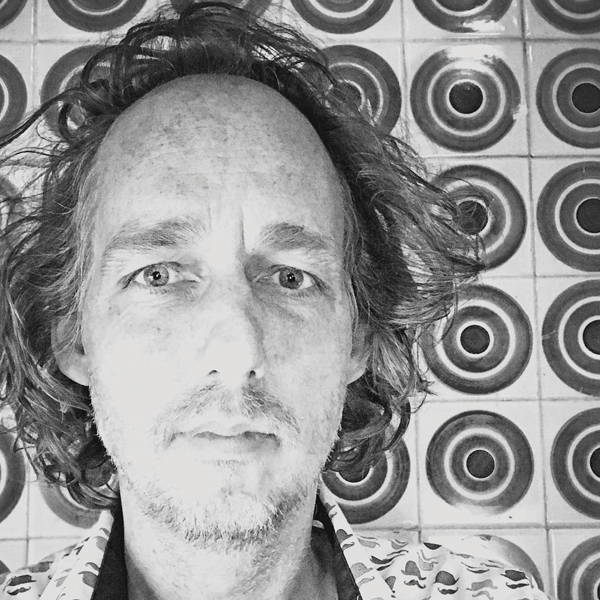 Richard Zijlma used to work as a producer for several festivals in Netherlands, among which Eurosonic Noorderslag. He was in the beginnings of the Amsterdam Dance Event, and since the third edition he became the general manager of the event. ADE Started in 1996 as a three-day conference and since then is considered to be the most important and highly regarded event for the Dance Music Industry on a global scale. ADE manage to encapsulate in every sense its mission to become the platform that will connect the various key players in the EDM industry in order to do business and benefit from each others knowledge.